You might have recently seen our Knot of the Week video for the Quick Release Paracord Bracelet that can be used for emergency deployment. While we’re all about usability here at ITS, sometimes you might just want a paracord bracelet to wear, without a need for a secondary use. For today’s KOTW, I’ll show you how to use Dummy Cord to make a micro version of the Soloman Bar Paracord Bracelet to make for yourself, give as a gift, or keep in mind for a future project. 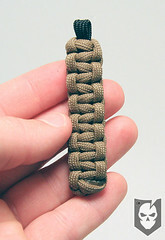 While you’ll see me weaving this bracelet to fit my wrist, these are great for men, kids and women alike. Our friend Raquel Rusing of Triple Aught Design was wearing one of these at SHOT Show this year and we talked about not only how easy the smaller sized paracord bracelet is to wear on a regular basis, but also about how there are more people out there looking for an alternative. 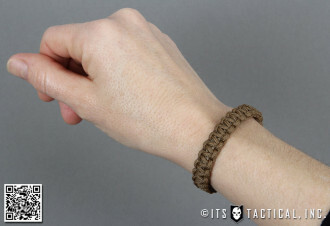 Type III bracelets can be clunky and make writing and typing uncomfortable, so for anyone like me who’s at a desk most of the day and still wants to wear a paracord bracelet, the micro version is a much more utilitarian option. When making a Type I Paracord Bracelet we’ll be fusing the working ends of your cord to the bracelet itself, which means you won’t be able to easily untie the bracelet to use the paracord at a later time. 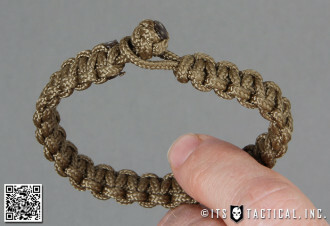 Note: The closure that we show on the first completed bracelet in the video was made by tying a Lanyard Knot which is a bit more complex than the Double-Overhand Knot which is shown at the end of the video. 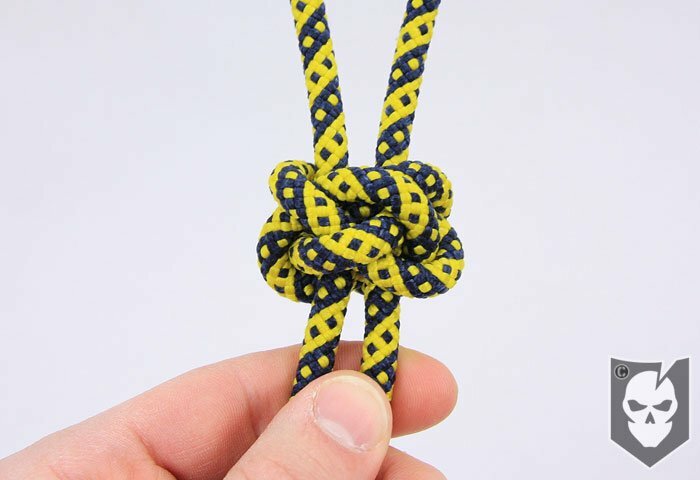 The Lanyard Knot is definitely a better option, so if you have the time and patience, give it a shot! ITS now offers Dummy Cord in our store so be sure to stock up if you need some for paracord projects or dummy cording your sensitive items. 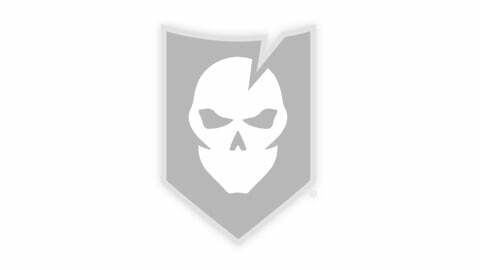 While we’ll refer you to our original article for instructions on tying a Solomon Bar Paracord Bracelet, I go through each step on the video below. 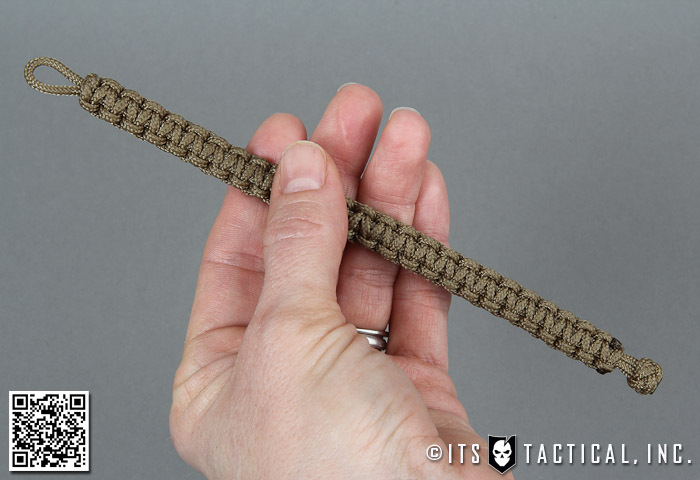 I’ll also mention that you’ll need two lengths of Type I Paracord; between 2 ft. & 5 ft. for the foundation cord and between 5 ft. & 10 ft. for the working cord. 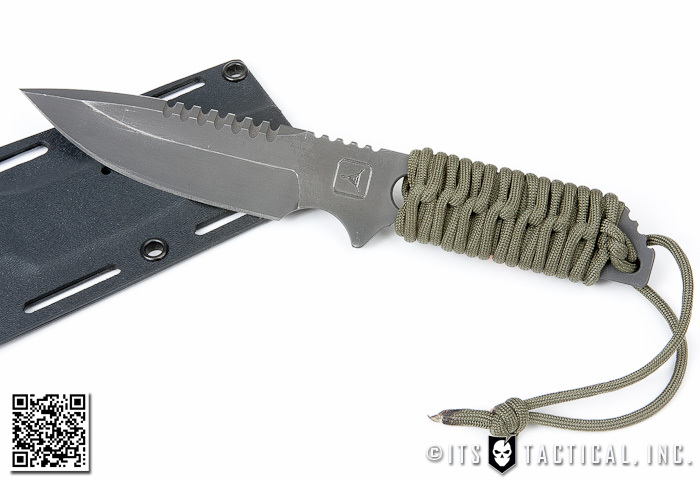 The bracelet shown in the video comfortably fits a wrist with a 6″ circumference and is roughly 7″ in length. Make sure to fuse the ends of your cord to prevent unraveling while tying your bracelet.